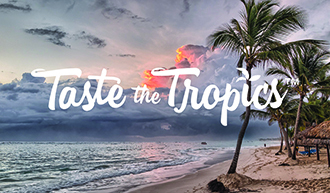 Taste the Tropics | Just One | The finest brands in women's intimates. 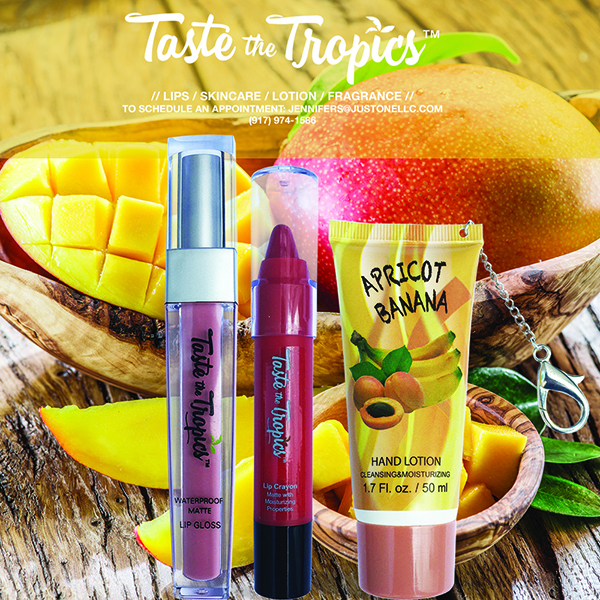 The Taste the Tropics collection of cosmetics offers innovative and intriguing beauty design at affordable prices. Our offerings include long-lasting lip color, facial wipes, and lotions. The makeup line was created following the smash success of the Caribbean ice cream company, Taste the Tropics, that is based in Brooklyn, NY.